Just about everyone will agree, Madrid has some of the best food in the entire world. 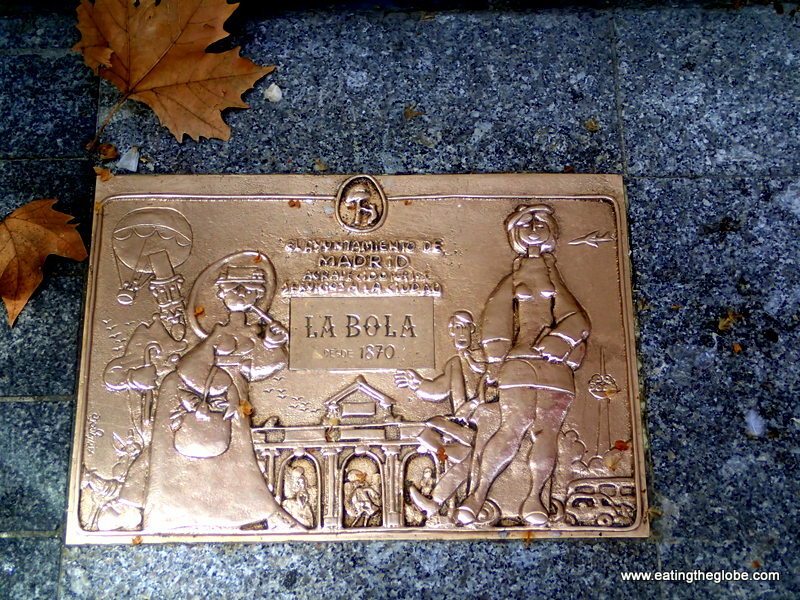 Sadly, many tourists never taste the best of what Madrid has to offer. The restaurants that surround the tourist areas, sadly, serve only an imitation of the real thing. Even foodies who live in Madrid may miss out on the hidden secrets that Madrid has to offer. 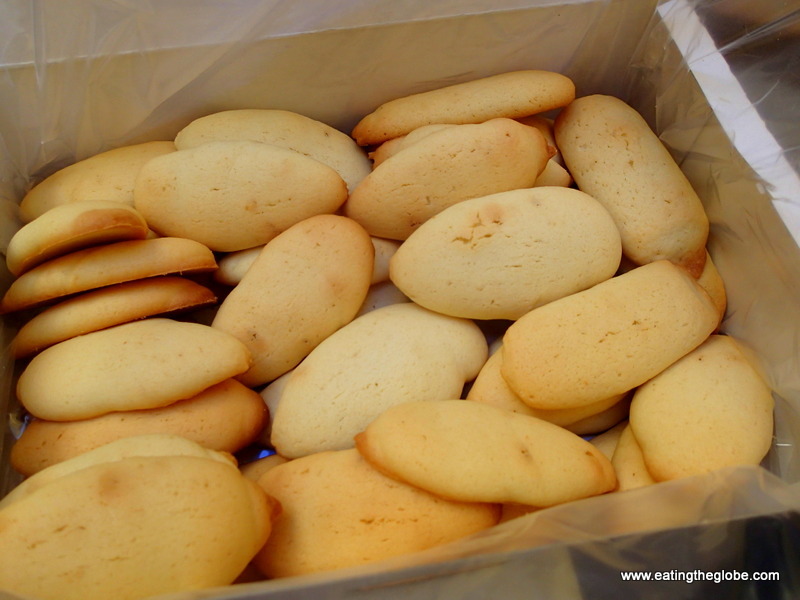 You will get to taste these secret cookies and so many other Madrid food delights on a Madrid Food Tour. I did the Ultimate Spanish Cuisine tour and got to spend five hours eating my way through Madrid. Paula, our tour guide, did a great job explaining some of the history of Madrid’s food and pointing out interesting facts along the way. For instance, the restaurants that are at least a hundred years old have plaques out front recognizing this accomplishment. 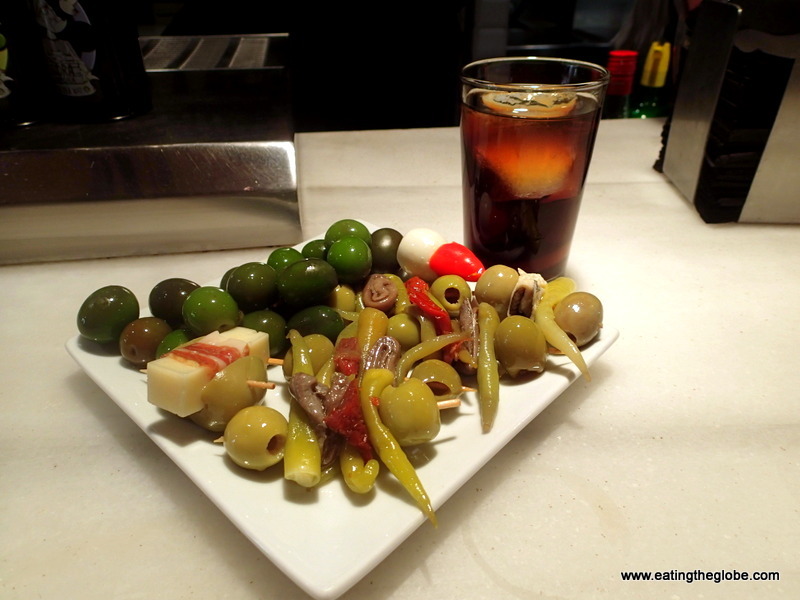 I loved the vermouth on tap at the Mercado de San Miguel. We drank this while eating the most amazing olive skewers I’ve ever had. I chose the one with spicy peppers and anchovies. Another highlight of the Madrid food tour was having the best tortilla (eggs with potatoes) that I’ve ever had at a local hole in the wall. This was paired with the local cider which was poured in a very spectacular way. This isn’t done to be showy, it’s actually poured this way to create more bubbles in your drink. 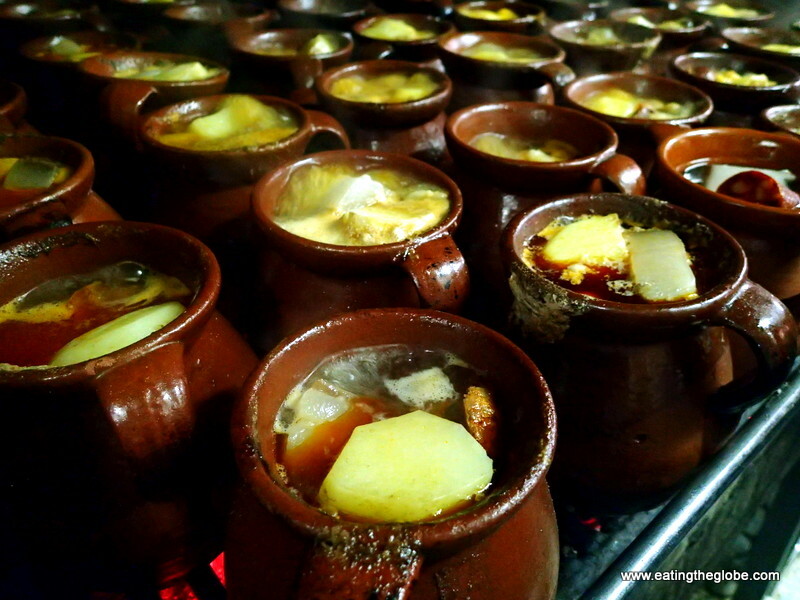 We slurped comforting soup at La Bola Restaurant whose recipe originated from Galicia, Spain. Each portion of soup is made in it’s own clay pot, and bubbles away on the stove causing the most heavenly smell. The depth of flavor of this soup was incredible and if I still didn’t have more eating to do, I would have had another bowl! I enjoyed the olive oil tasting where I was surprised to learn that most of Italy’s olive oil actually comes from Spain. The Italians just repackage it and put their label on it! 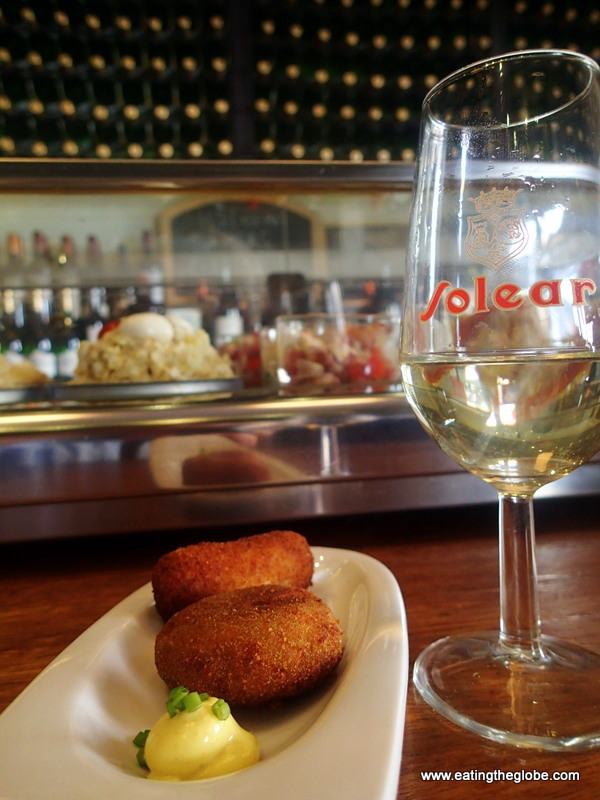 We feasted on croquettes with dry sherry, one of Madrid’s most popular tapa combinations. I absolutely loved the anemone one. 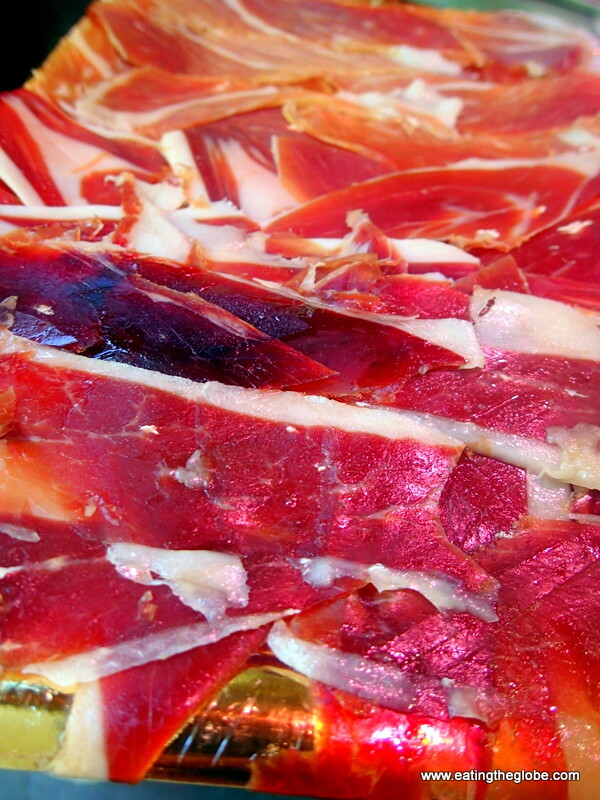 My favorite stop was eating the jamón ibérico. This ham, made from 100% black Iberian pigs that eat only acorns, was among one of the best things I’ve ever tasted in my life. You can see why it cost almost $100 a pound. It even has to be cut a certain way, and the meat cutters actually go to ham school to learn how to cut the ham. I think I’d go to ham school if it meant free samples! There were many other stops on the Madrid food tour, but we still managed to eat and enjoy huge plates of tapas at the end. 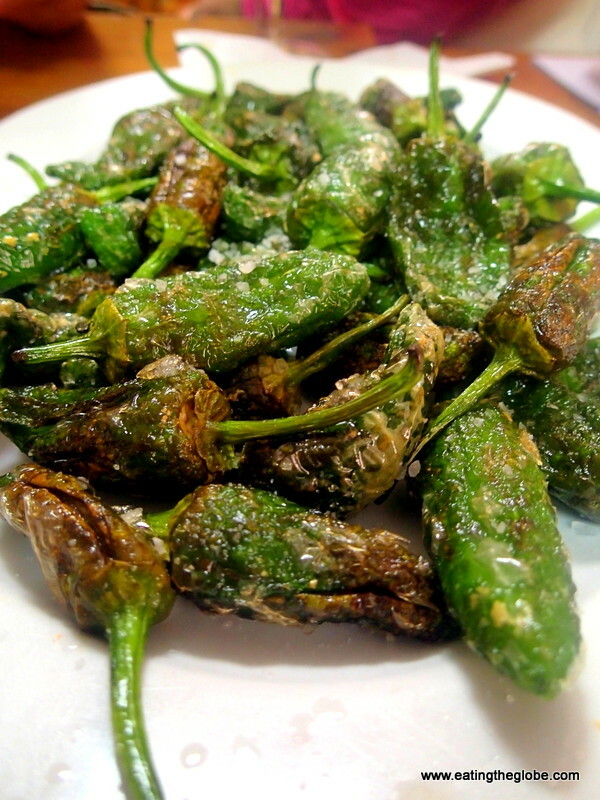 I enjoyed eating one of my favorite Spanish tapas, Padrón peppers, lightly fried and covered with flaky Maldon salt. 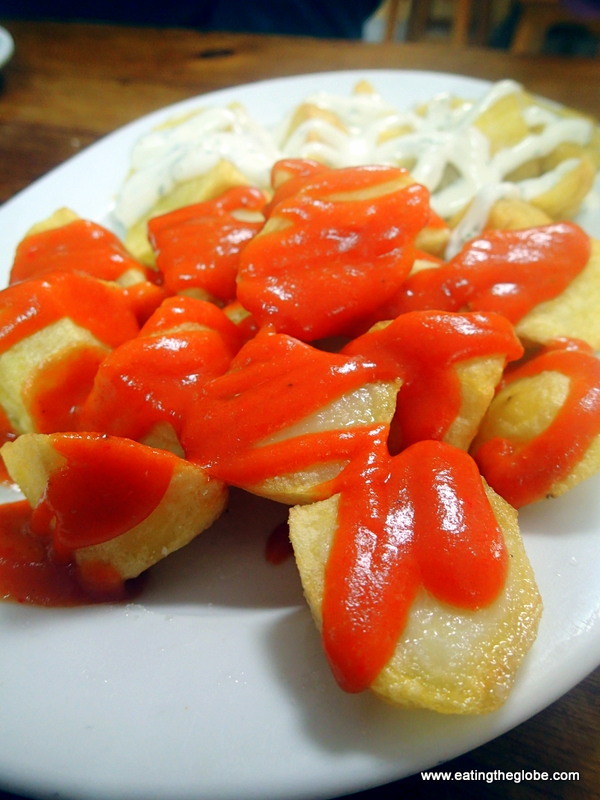 There were also heaping plates of chorizo, patatas bravas (potatoes in spicy sauce), mushrooms, and fried eggplant. 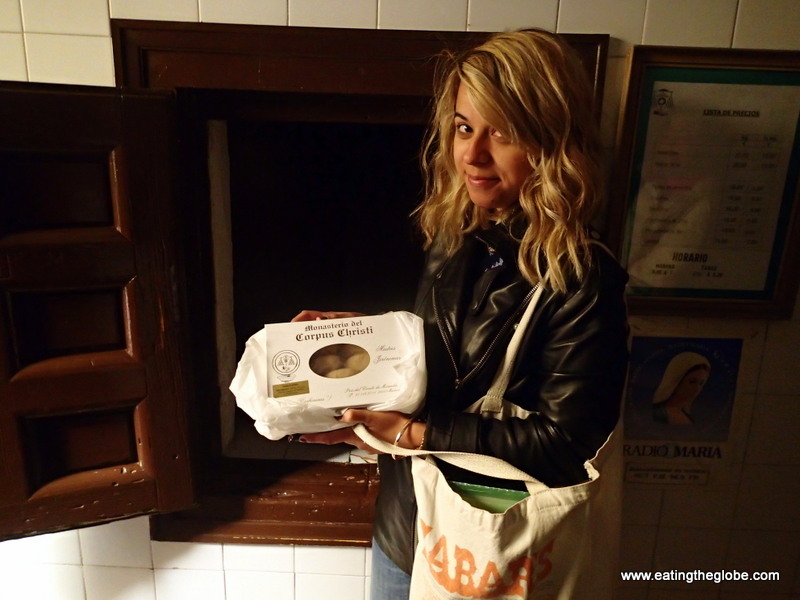 If you are wanting to see and learn more about Madrid and its food from a local who is highly passionate about Madrid’s food scene, a Madrid food tour is the way to go. 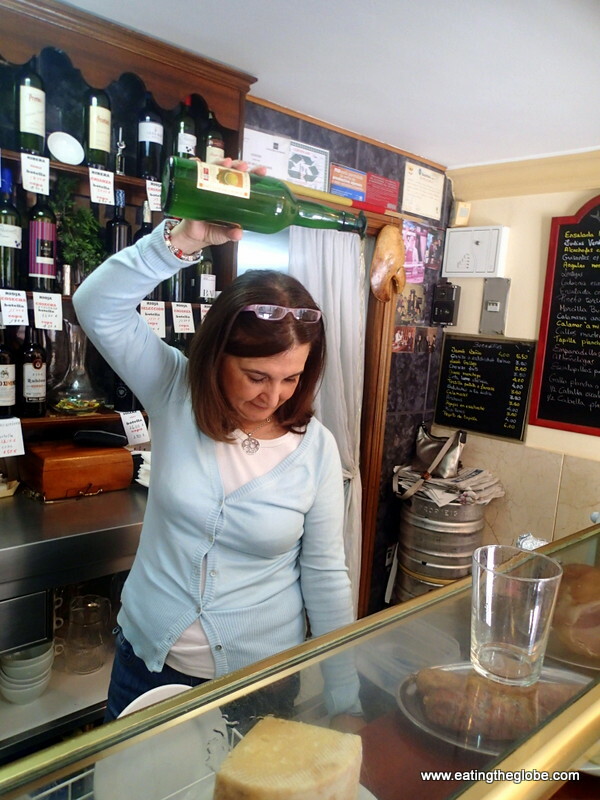 For booking information go to http://madridfoodtour.com/. 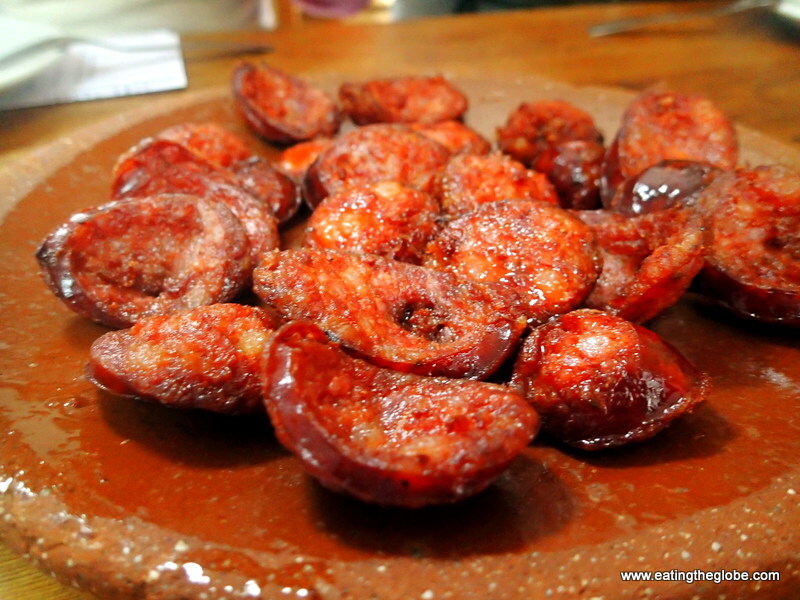 For more about the food in Spain, click on this article. Disclosure: I received a free tour from Madrid Food Tour, but all opinions in this article are my own. 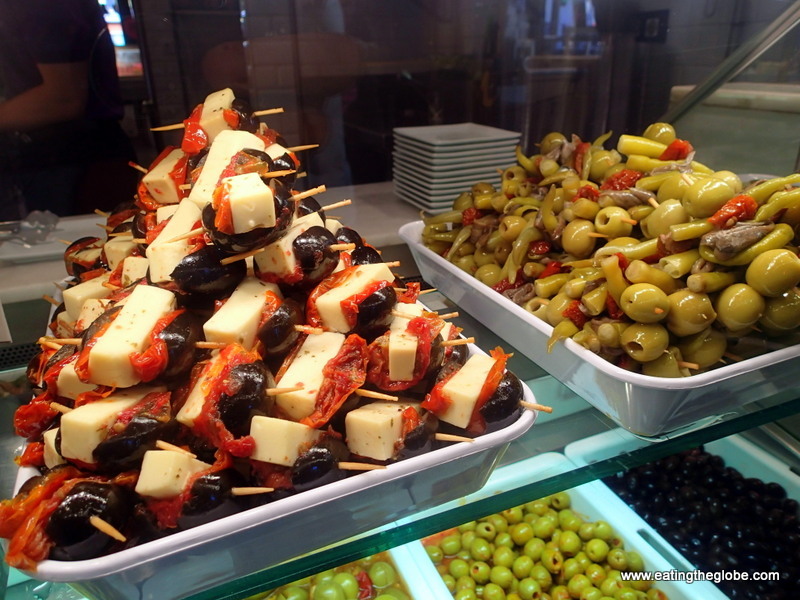 13 Responses to "Tasting The Real Madrid On A Madrid Food Tour"
Mercado de San Miguel was one of my favorite places in all of Spain! What a wonderful idea! We need more of these “markets”. Yes we do! It was incredible.. I definitely recommend the food tour!! It made my trip to Madrid so much more special!! This post made two things: made my mouth water and made me want to get on the next flight to Madrid!!! Ele recently posted…Keturi metų laikai per vieną dieną Rūdninkų girioje. Val, you always have a talent for taking great-looking photos of food! Yum! I haven’t been on a Madrid Food Tour, but I know Lauren who owns it. So I have no doubt the tour is fabulous! Looks like you had a lot of delicious food. That’s cool that you know each other! Yes, i was absolutely fantastic! I’m glad you got to go! The founder is a good friend of mine and someone who is passionate about food. It comes through on her tours! I’ve heard Paula is a great guide as well. Ah, Madrid. The food tour looks amazing! Heading to Madrid in a few months and will need to check it out. 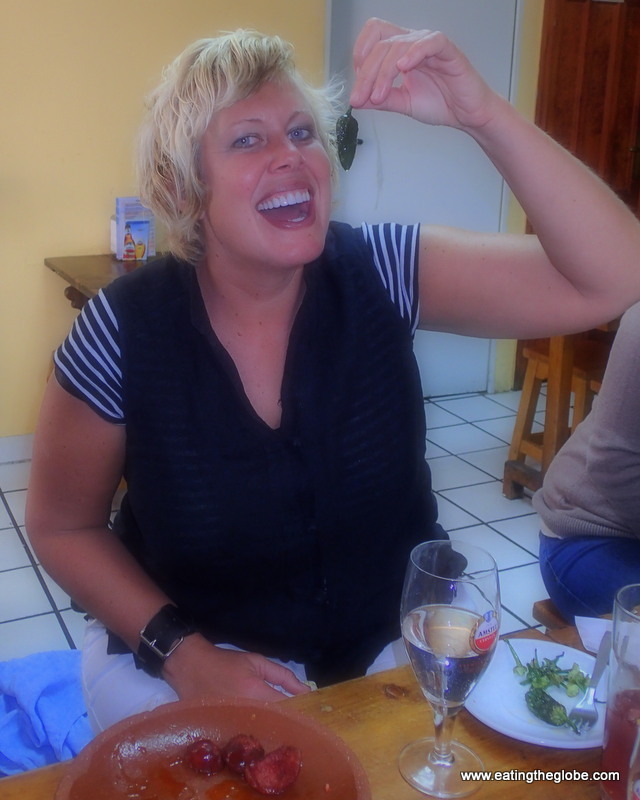 jennifer recently posted…Side Trips from Playa Del Carmen – Yes You Should! Wow totally agree, I miss Madrid. We only spent 4 days there but it was a incredible city for food and drink. You post has reminded me that I need to get out and get some good Vermouth and olives!